With most of the EOS 4000D made up of components from the parts bin for long-superseded Canon DSLRs, there's really nothing of merit to recommend this camera over rival entry-level DSLRs, apart, perhaps, from the price. 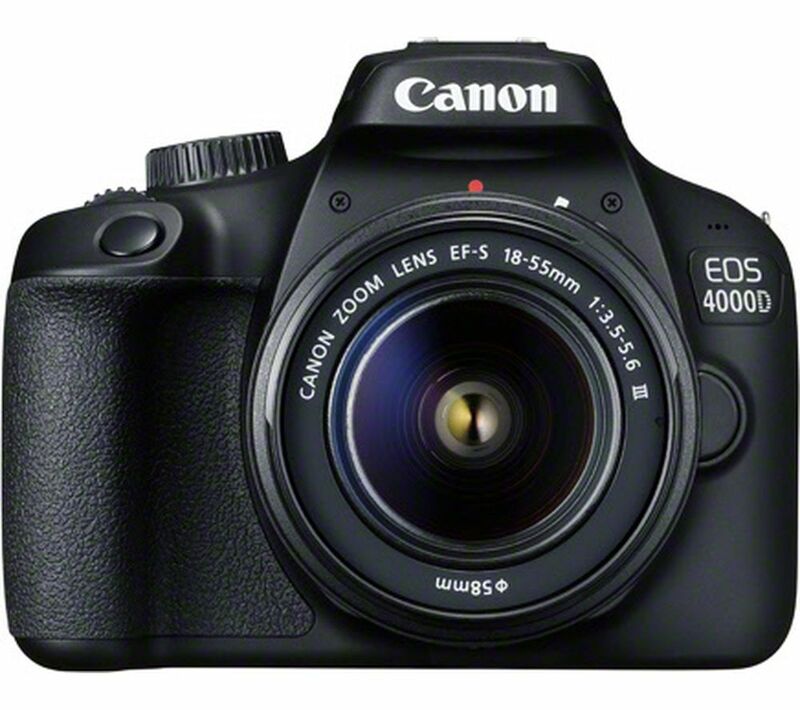 The Canon EOS 4000D Digital Camera was added to the Digital Cameras category in August 2018. The lowest price GetPrice has found for the Canon EOS 4000D Digital Camera in Australia is $356.00 from Etoren.